Himachal Pradesh Public Service Commission or it as it is well known as HPPSC is the most reputed and credible exam in the state of Himachal Pradesh. It offers a decent job in the public sector of the state. The entrance examination is held each year in order to secure a post in the Himachal Administrative Service and is known as Himachal Pradesh Public Service Commission exam. What is Himachal Pradesh Public Service Commission? Himachal Pradesh Public Service Commission is an entry-level examination that secures a job in the Himachal Administrative Services, Himachal Judicial Service (HJS) or Himachal Police Service (HPS). The exam is a tough one and is conducted in 3 stages which are as follows: prelims, mains, an interview. 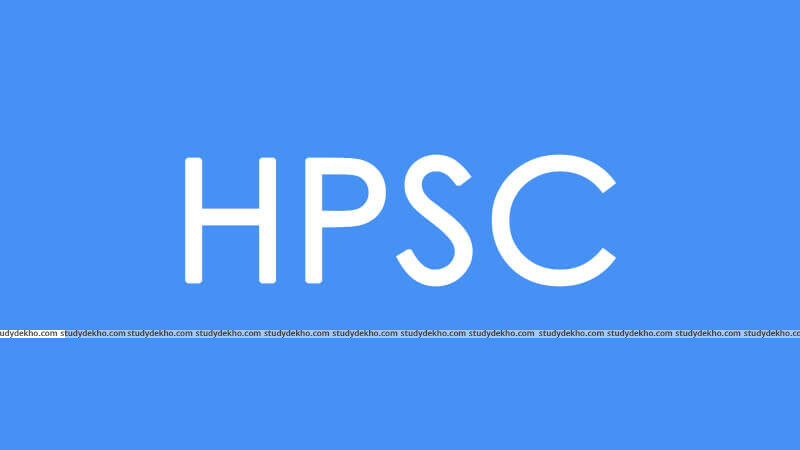 Who should opt for HPPSC? In the recent times, a job in the government sector has been come to be considered as one of the most secure jobs one can attain. Well, the story was the same even a few decades back. However, in the changing scenario, the kind of perks and benefits that a job under the HPPSC offers is something every candidate looks out for and doesn’t want to miss. The ambit of services is pretty large and being one amongst the bureaucracy is something one always wishes for. Those who wish to serve the country through their diligent services can sit for this exam. The paper is divided into 2 parts: Paper I and Paper II. Paper I: this subject is General Studies and is of 2 hours. The value of this paper is 100 marks. Paper II: this paper involves choosing an optional subject. Paper I: English. It carries 100 marks. Paper II: Hindi. It carries 100 marks. Paper III: General Studies. It carries 100 marks. Paper IV: Optional Subject to be chosen from the notified list. Also known as the viva voice, it carries a major chunk of marks and is the fifth paper of the mains section. This part is considered as one of the most subjective parts since there is no set pattern of the interview. A candidate is expected to know anything and everything under the sun to be prepared for this part. The interview is taken by a panel of experts who are well versed in their respective fields. It is advisable that one takes proper training and undergoes a good amount of practice before appearing for this exam. The candidate should have completed his graduation either by a full-time course or through correspondence from a recognized university. The minimum age to appear for the exam is 21 years. The age limits are different for candidates belonging to the reserved categories. NOTE: Studydekho.com takes no responsibility about the syllabus and eligibility criteria mentioned. Students are advised to visit the official website to confirm the same. One of the biggest advantages of getting a job through HPPSC is that one does not have to serve at the lowermost levels to reach higher posts. HPPSC gives a fair opportunity to start their career from a decent post which further means that you have better chances of getting a higher pay in addition to perks that you would love! For those of who to whom job security matters the most, this exam is the best way to get through. The journey might be tough but it is worth the hustle. 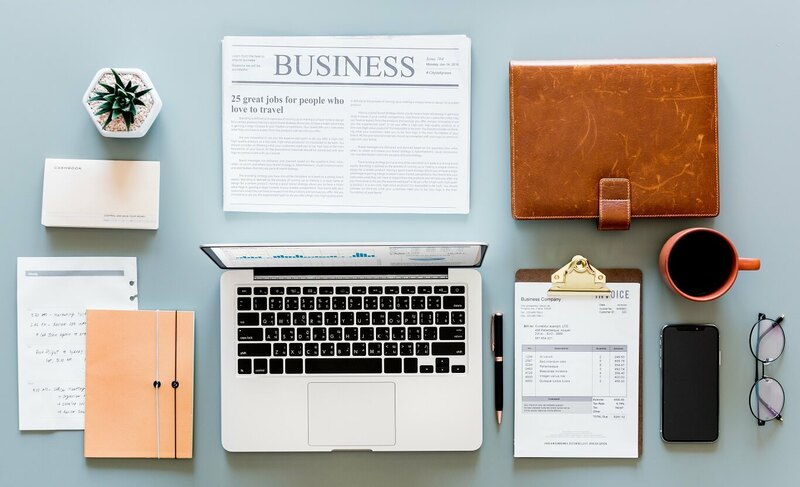 At Studydekho, we have prepared a comprehensive list of the best places where you can go for coaching in case you are preparing for the HPPSC examination. These institutes are along with their reviews, course and duration structures so you can get a holistic view of all possible establishments. Do visit our website you get a better picture of your preparation.